Skin care launches, like with any other type of trend, tend to be cyclical and follow a pattern. See, for example, the CBD trend that’s completely taken over the beauty industry, which was initially ushered in by the natural beauty movement of the last couple years. 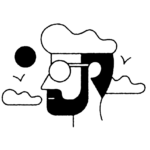 The offshoot of CBD in skin care, whatever it may be, will exist because cannabis will have allowed it to. That ongoing flow chart, if you will, of beauty trends makes it especially interesting when a brand emerges that does something completely different than every other brand. 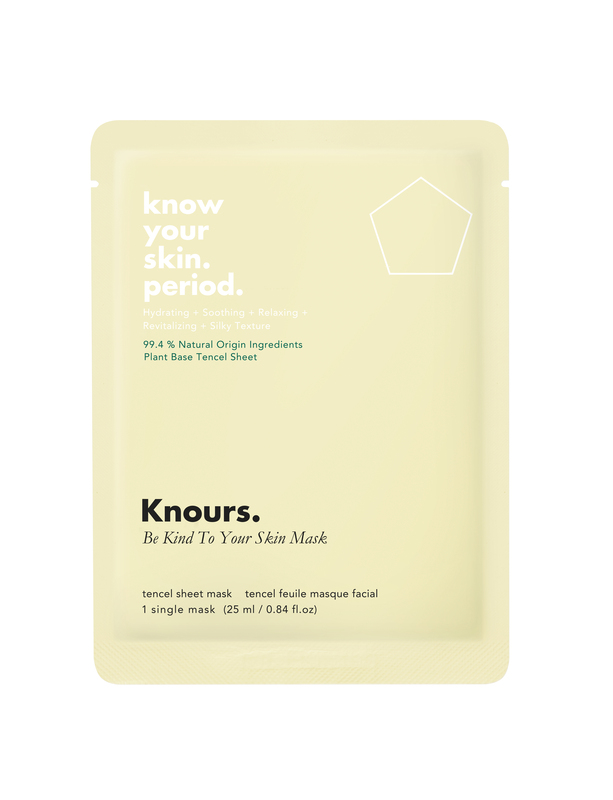 Enter: Knours, a brand that creates skin care products based on and catered to your menstrual cycle and the ways that your skin reacts to, well, your period. Made with glucose, fructose, and hyaluronic acid to hydrate, plus relaxing aroma oils, the biodegradable mask is supposed to calm down stressed-out, period skin. The best part? It’s only $4.